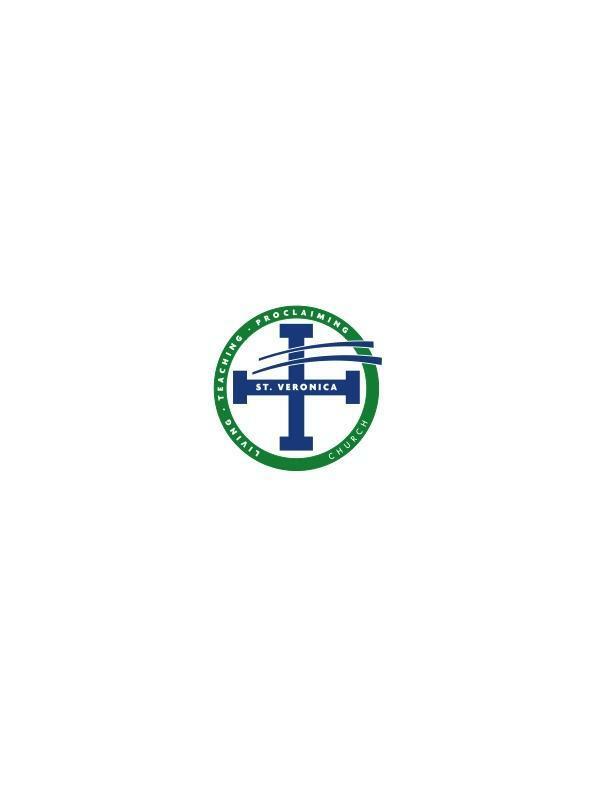 The Finance Commission, as its primary function, advises both the Pastor and the Parish Council regarding the financial implications of their respective policy decisions. Secondly, it prepares budgets in accord with the policy and priority decisions of the Pastor and the parish. Thirdly, it examines, annually, the parish financial records and reports the financial status of the parish (which includes the school), to the parishioners. Additionally, the commission offers financial guidance for capital projects, from small scale repairs/improvements to major building or expansions. The Finance Commission is made up of professional men and women of the parish, including accountants, engineers, bankers and other business professionals, who have experience and knowledge of accounting, finance and general business concepts. For additional information, please contact, Matt McConnell at 513-373-0560. Finance Commission Members: Matt McConnell - Chairperson; Dusty Bowman; Ben Buerger; Gino DiGiovanni; Mary Beth Dawson -- Business Manager; Laura Gupton; Melissa Lang; Deacon Dan Murphy; Rich Martin, Jim Morgan; Kelly Schoening; Dan Straub.